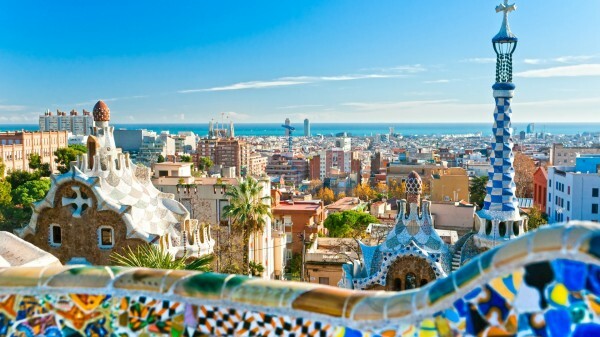 Mediterranean climate, splendid beaches, dynamism and gastronomy, Barcelona offers a multitude of opportunities and an exceptional living environment! 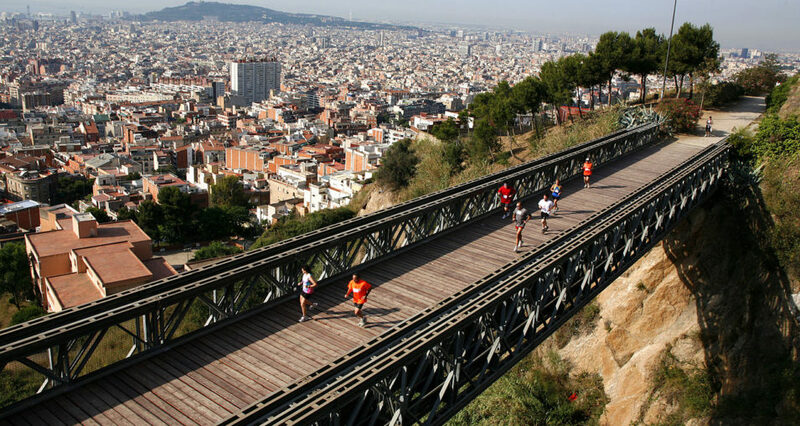 Located in the south-east of Spain, in the Catalan region, Barcelona is the most active and dynamic city. Bordered by the Mediterranean Sea and enjoying a mild and pleasant climate, you can only be seduced by the city and what it has to offer. The landscapes are impressive. You can enjoy a breathtaking view of the city from the mountains as well as miles of beaches to relax. Nature lovers? You will find many parks to walk around and enjoy beautiful sunsets. The city is composed of different neighborhoods very different from each other. 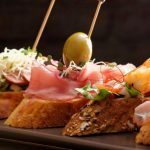 You will go from the very authentic Gothic Quarter to Barceloneta, active and touristic district where you can relax with local specialties facing the sea. The city is divided into 10 districts, themselves divided into 73 neighborhoods all with different traditions, landscapes and stories. 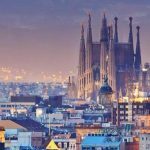 Real historical and touristic heart of Barcelona, it is composed of 4 districts, Born, Gotico, Barceloneta, and El Raval. The Born is a traditional neighborhood where you will find many tapas bars and trendy restaurants. These ancient streets and Gothic churches offer the neighborhood an undeniable charm. In the Gotico district, you will be immersed in the heart of old Barcelona with its winding streets and Roman architecture. You can visit emblematic places of the city such as Las Ramblas or the Cathedral. The Barceloneta, a maritime area, is a few minutes’ walks from the beach and has bars and restaurants with sea views and fantastic sunsets. It is also in this district that many discotheques gather. The nightlife is very lively. It is the old fishing district of Barcelona and it has an interesting history. Finally, El Raval, ideal neighborhood if you are a student and want to enjoy the good addresses. However, opinions on this area are disputed although its multicultural identity is part of its charm. A very lively and vast district, it is composed of Eixample Detra(right) and Eixample Esquerra(left). Very well served, it has all the services possible to facilitate the daily with its many shops and other restaurants. 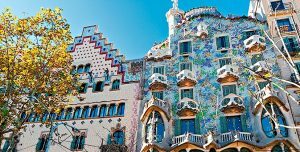 It is also the district where some of the most famous places of Barcelona such as Sagrada Familia, Passeig de Gracia or Casa Museo Gaudi meet. The southernmost district of the city, it enjoys a double exposure facing the sea and the mountain. 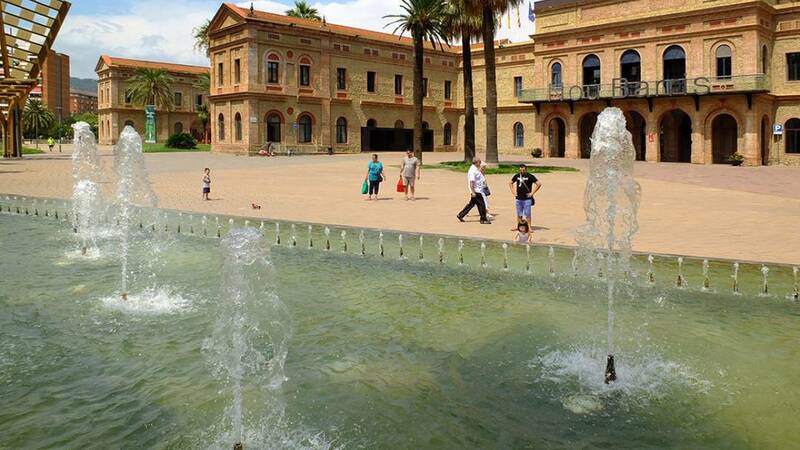 Cultural side, this district offers a multitude of theaters, museums, markets or sports facilities. There are seven neighborhoods that stretch from the foot of the mountain to the sea. Each neighborhood has its own charm and identity. 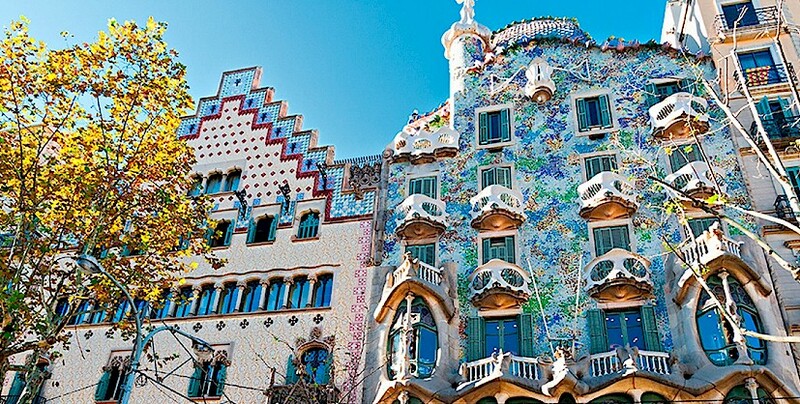 The smallest district of Barcelona, it is nonetheless rich in surprises. 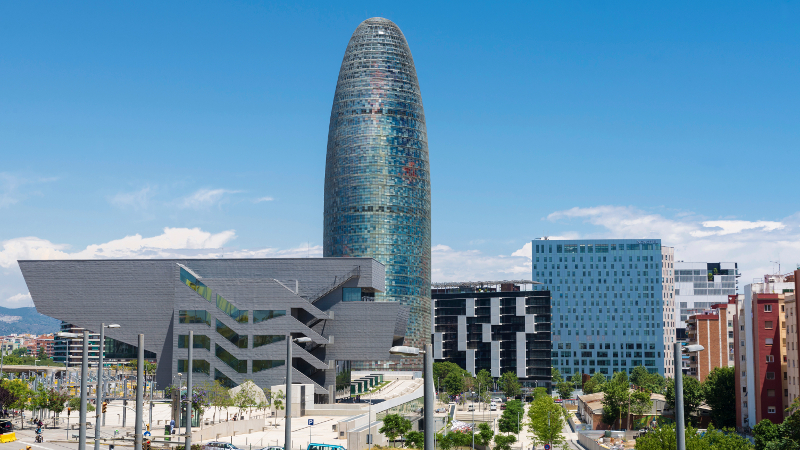 It is a district in transition between the middle class of Barcelona and the wealthiest in the upper part of the district. Many parks and gardens are available for walking as well as authentic places to visit. It is a lively but quiet district, ideal for families, seniors or students looking for tranquility. A vast district, eccentric but authentic, it is the perfect place for the families wishing calm while being in a lively and active district. Filled with small squares, parks and gardens, this district also has beautiful housing. 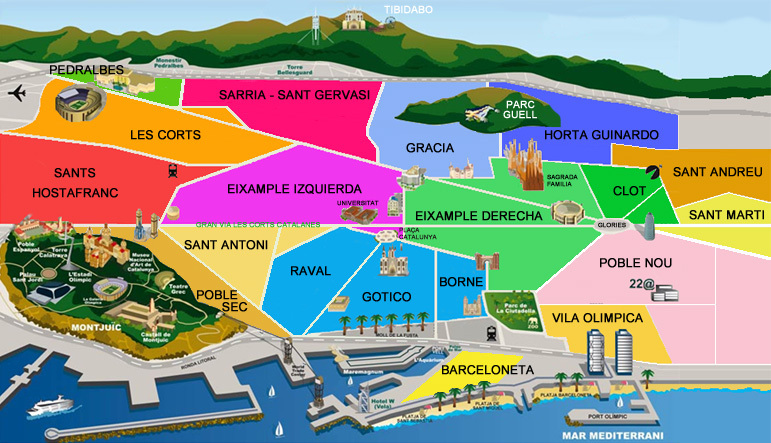 The third largest district in Barcelona, it is made up of 11 districts. Large green spaces, abundant vegetation and large belvederes characterize it. It is a quiet district, far from the rest of the city and presents itself as a small village where families and old people live peacefully. True Catalan inking, it is the most authentic district of Barcelona. In this district, you will have the impression of being in a small picturesque village with its century-old establishments. 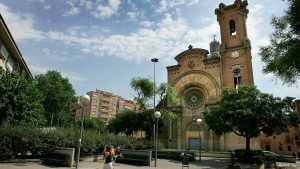 There are many places to visit such as Plaza Mercadal or very beautiful churches including the church of Sant Andreu de Palomar. You will also find a large market on Mercadal Square as well as family and warm restaurants. Former industrial zone, it is the most active district for the companies and for the business. Many start-up companies join together. In this district, many families reside. 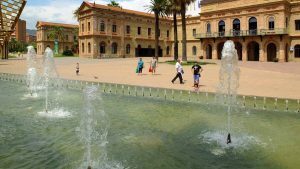 The new residential district of Barcelona, it is filled with parks and garden, ideal for sports and relaxes. 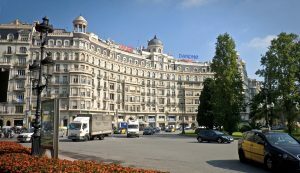 The accommodations are cheaper than downtown and are perfect for families looking for calm while enjoying the benefits of the city.